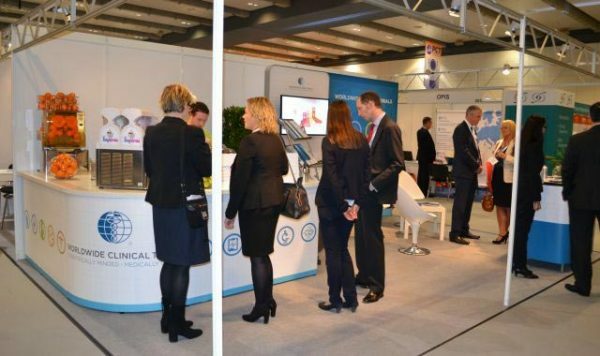 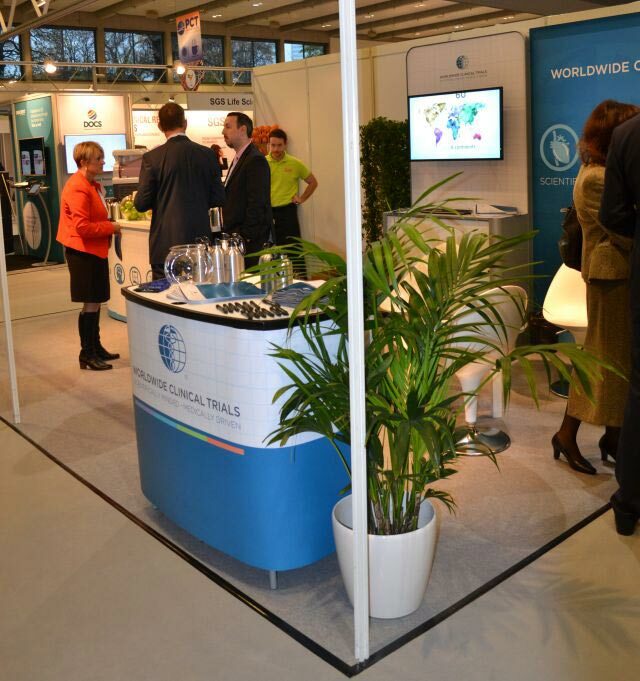 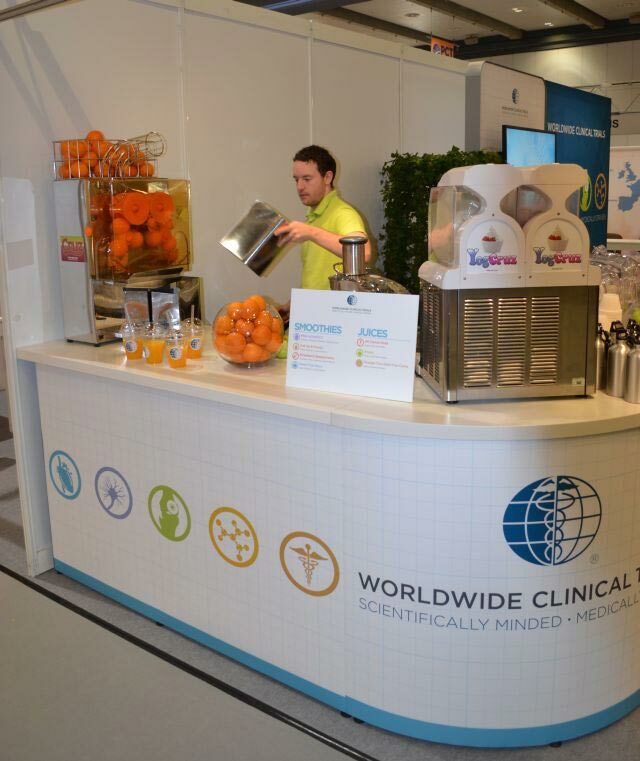 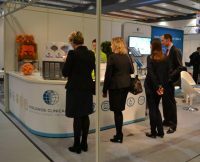 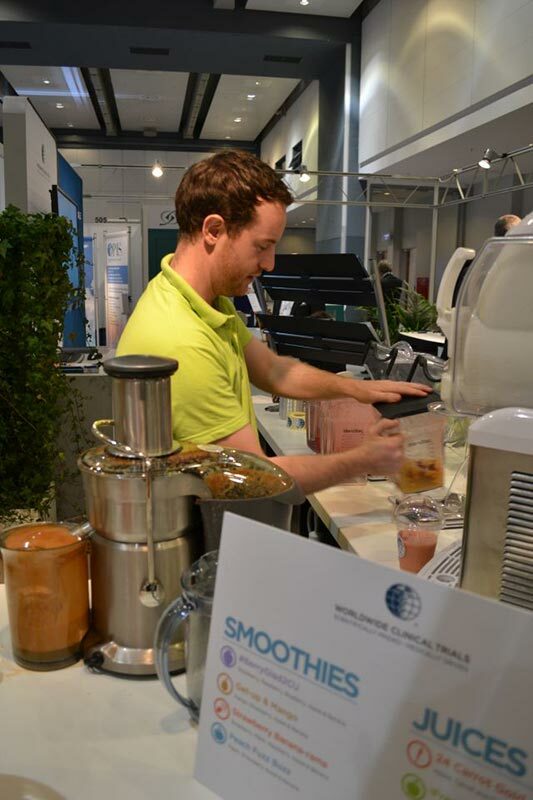 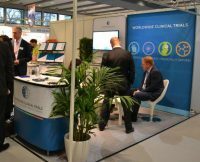 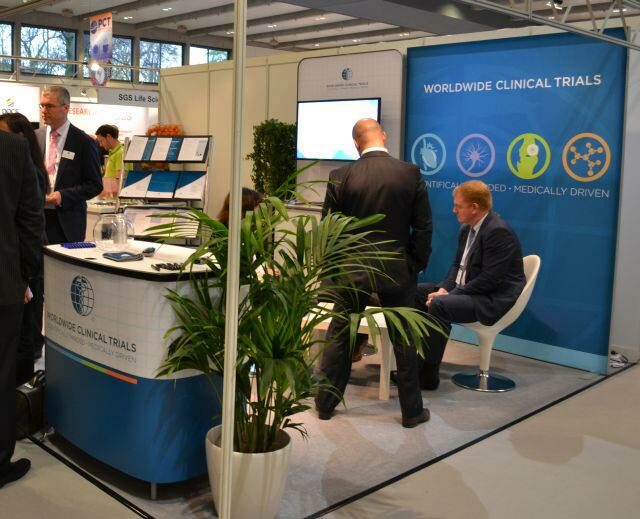 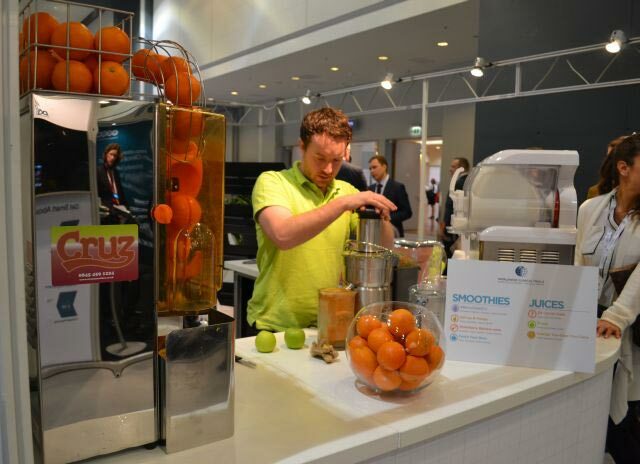 Our wonderful PR client asked Discovery Events to oversee the set up of their existing stand system and their acclaimed juice bar at this prestigious industry show in Hamburg in November 2015. The smoothies are definitely highly recommended! 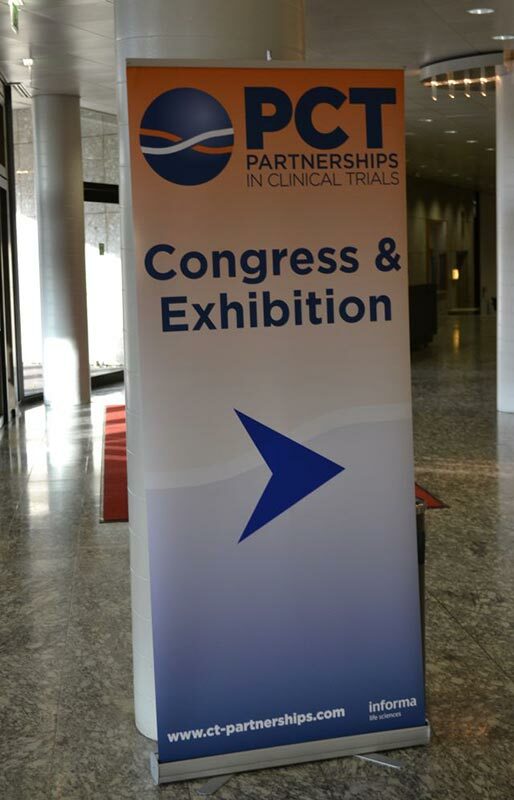 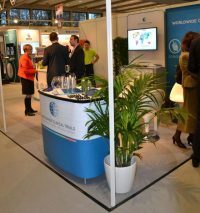 Our sister company, Discovery PR, also managed one-to-one media meetings with journalists during the show. Discovery Events is a vibrant exhibition and event management company bursting with fresh ideas and inspiration. 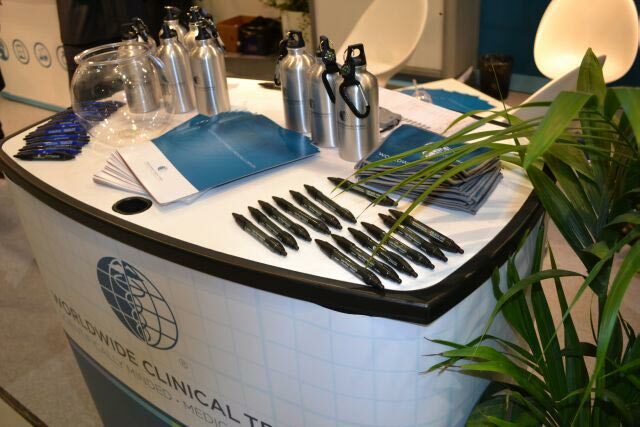 We are creators of inviting, sophisticated and visually exciting brand environments. Discovery PR delivers high-impact strategic media relations and communication campaigns getting your message to the right people, in the right place, at the right time.